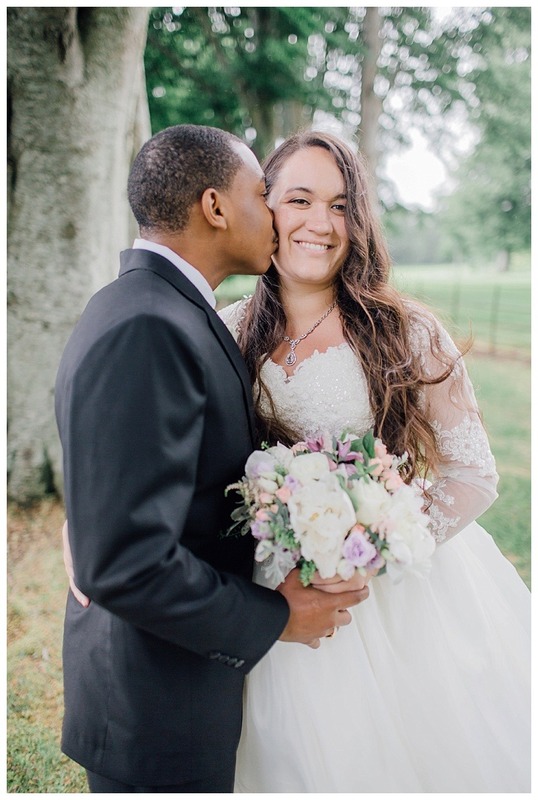 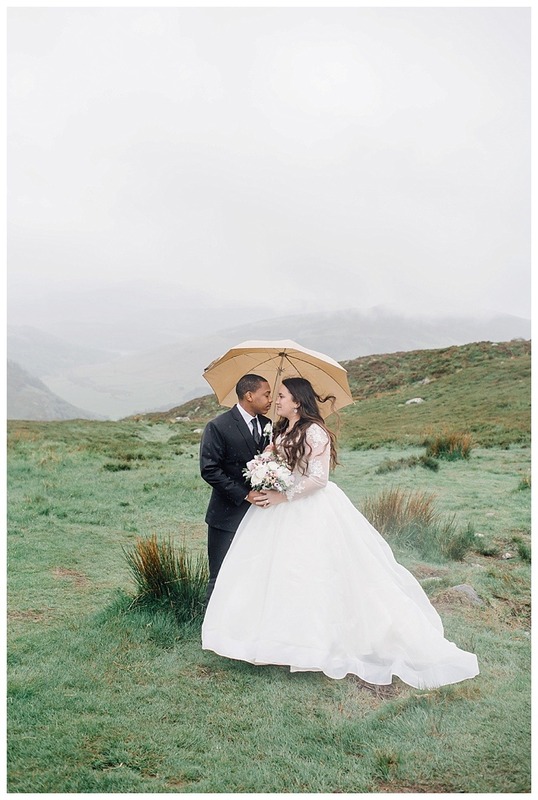 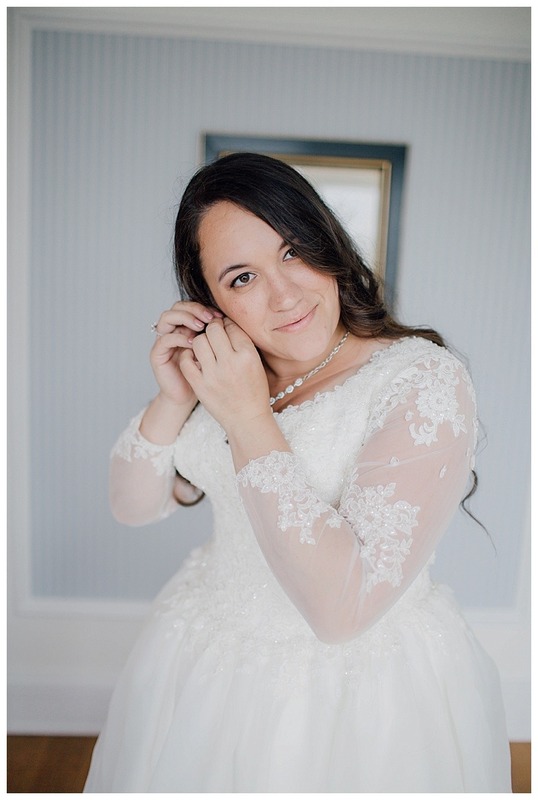 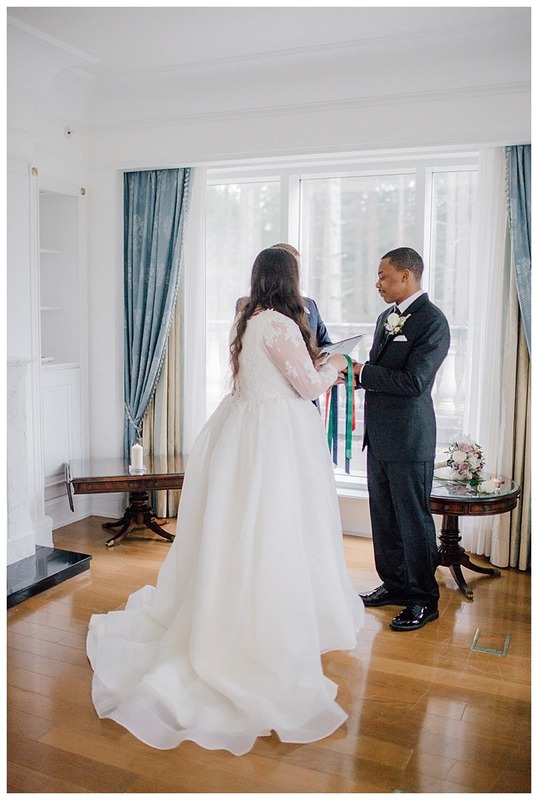 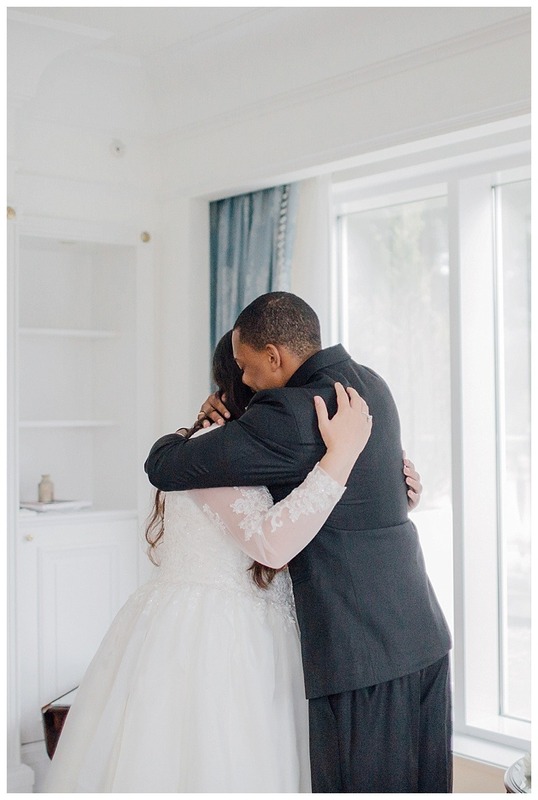 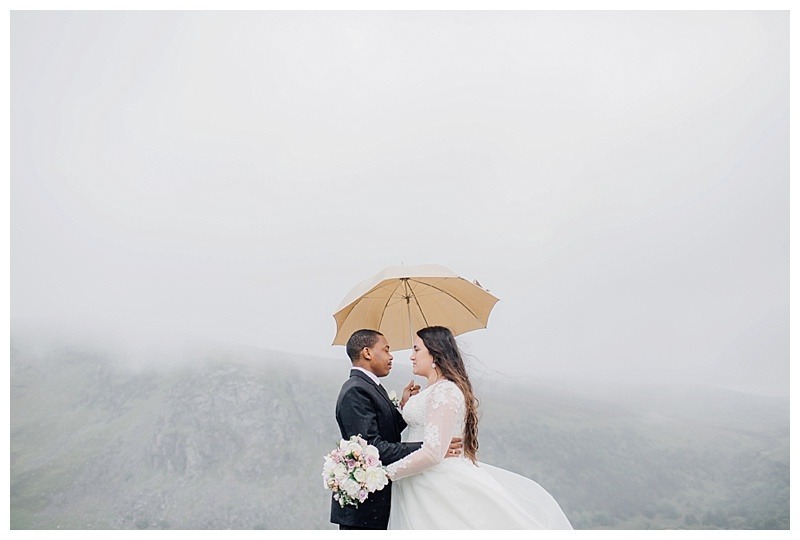 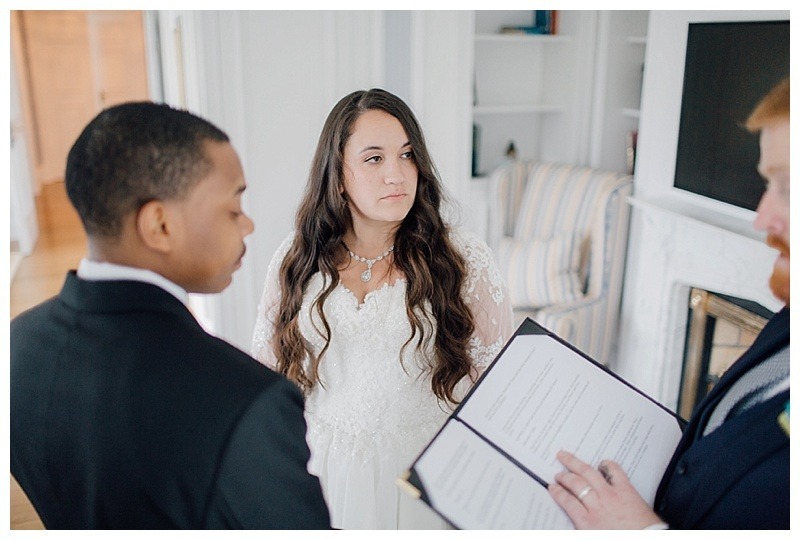 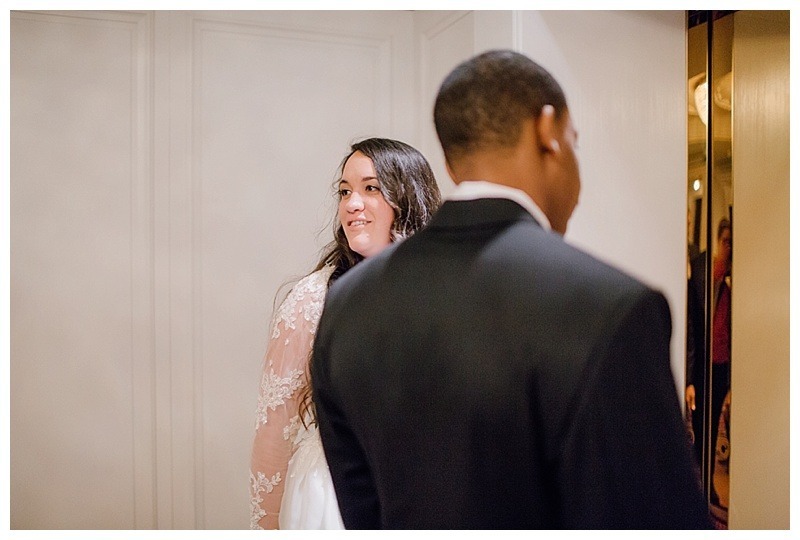 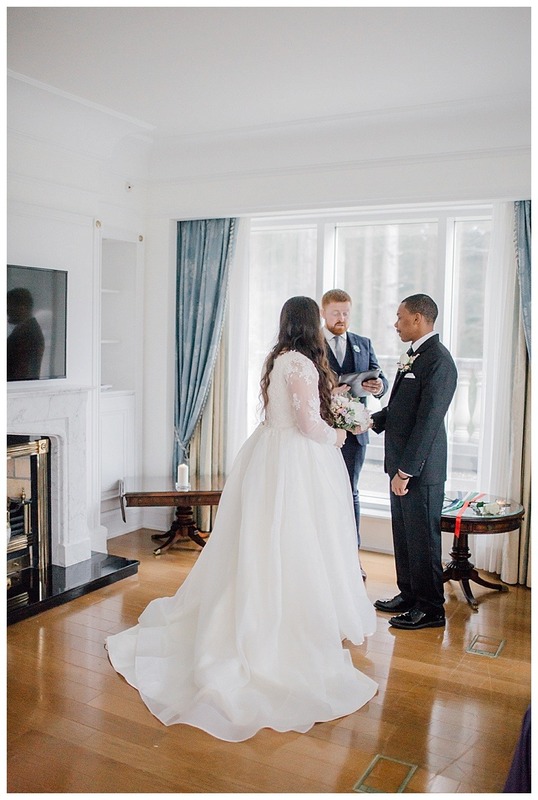 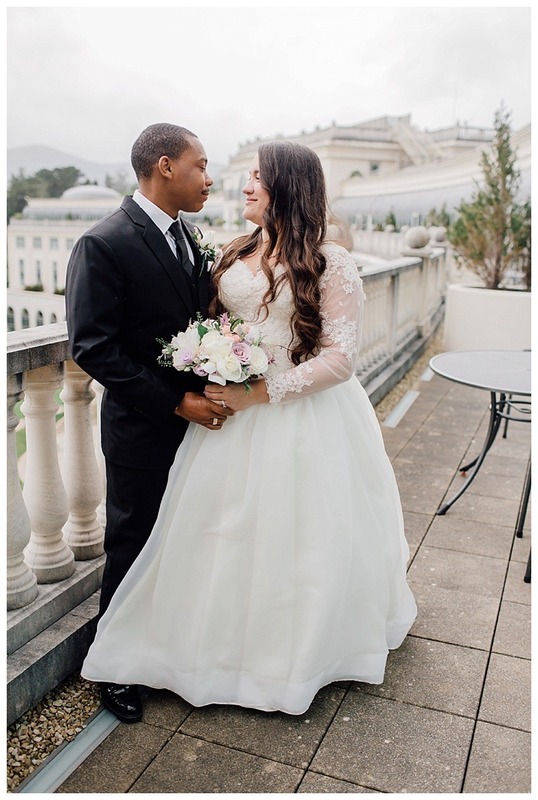 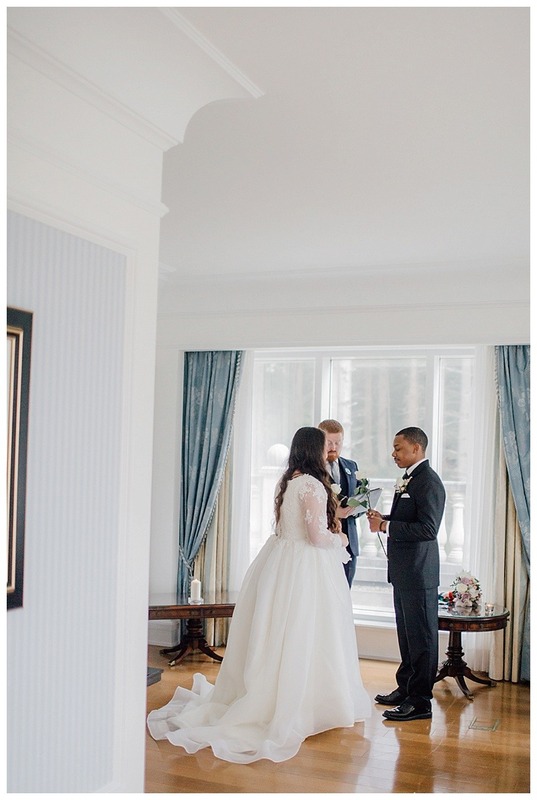 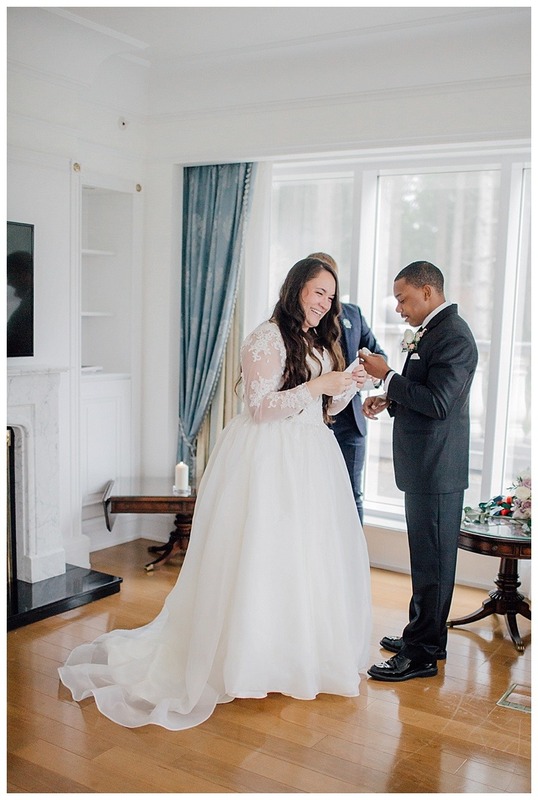 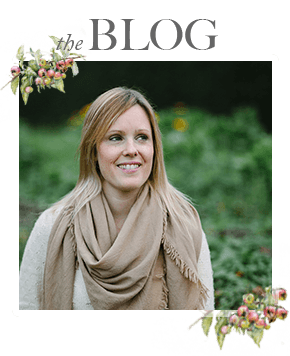 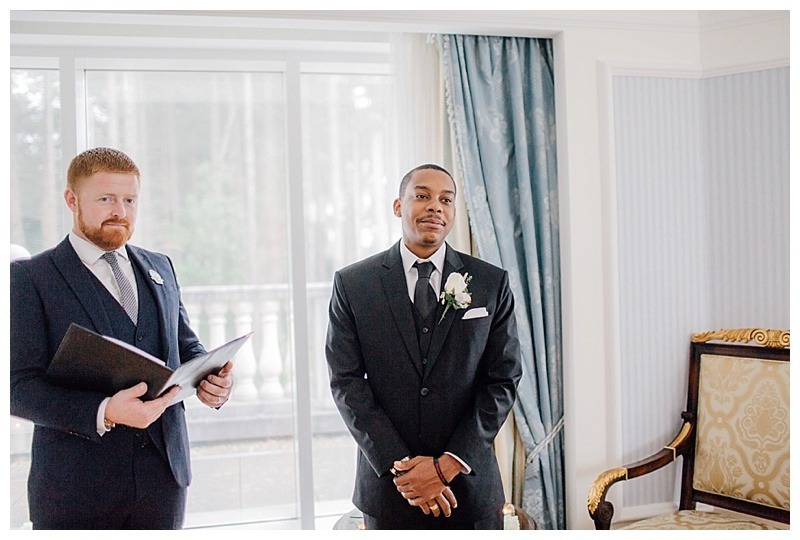 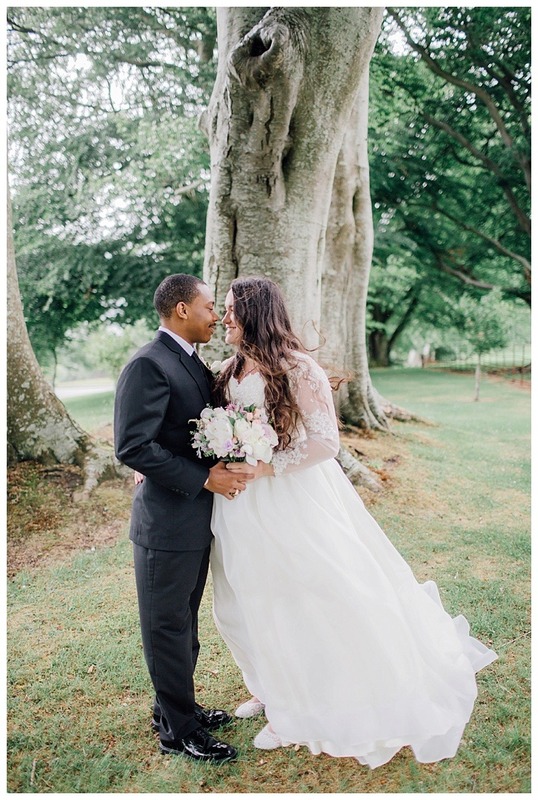 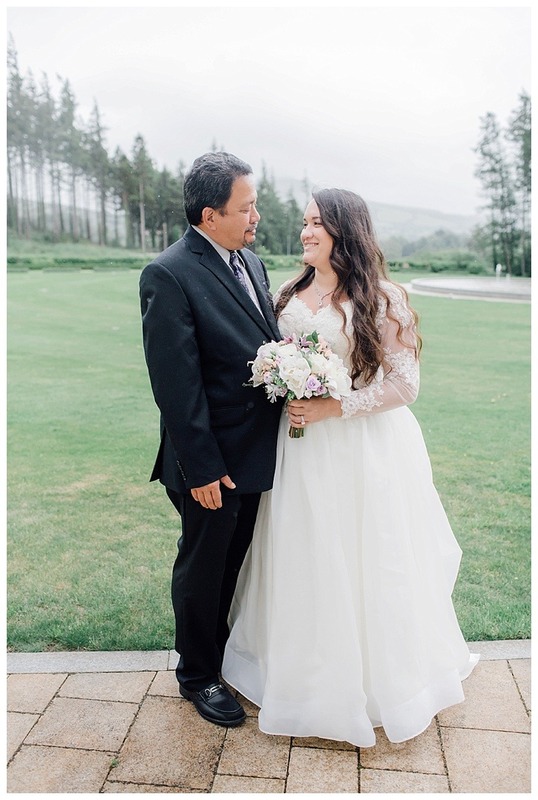 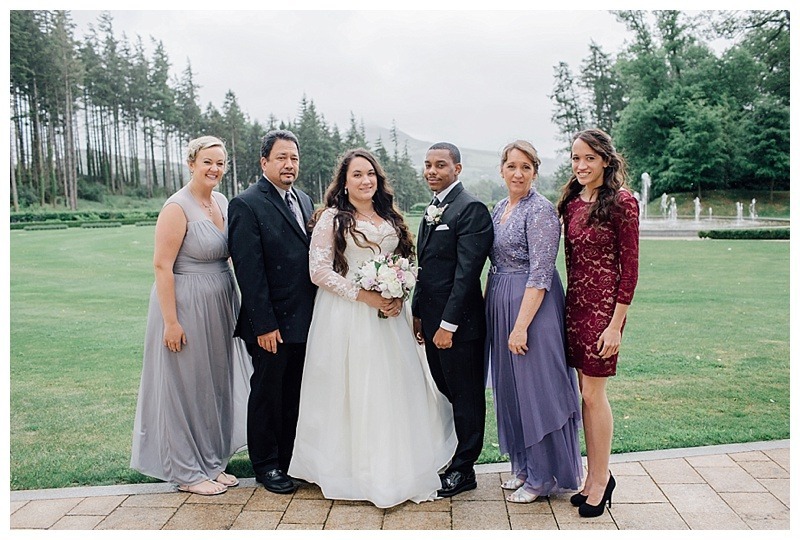 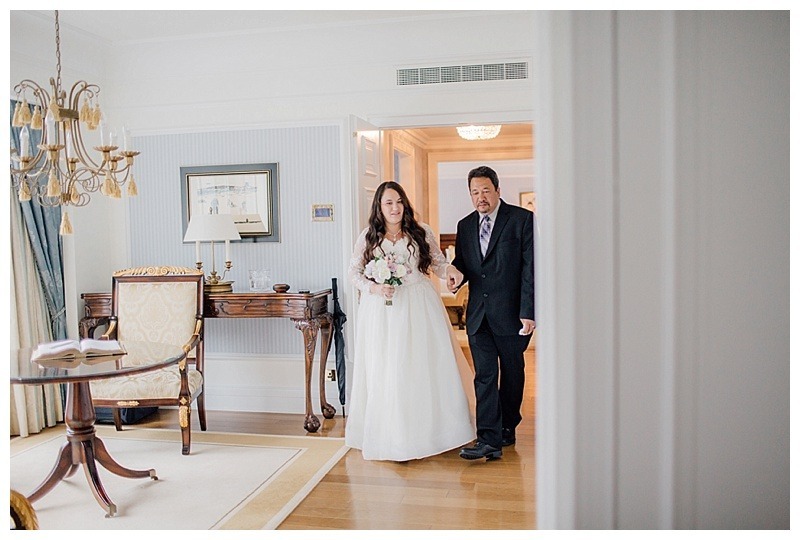 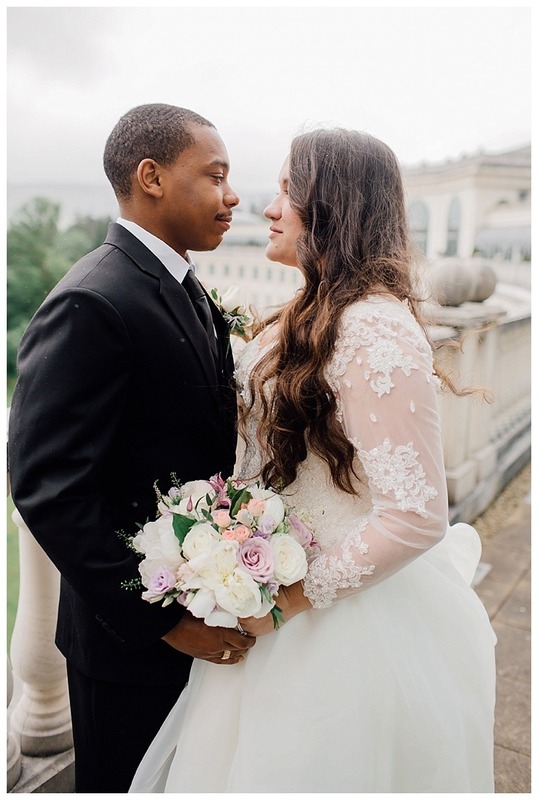 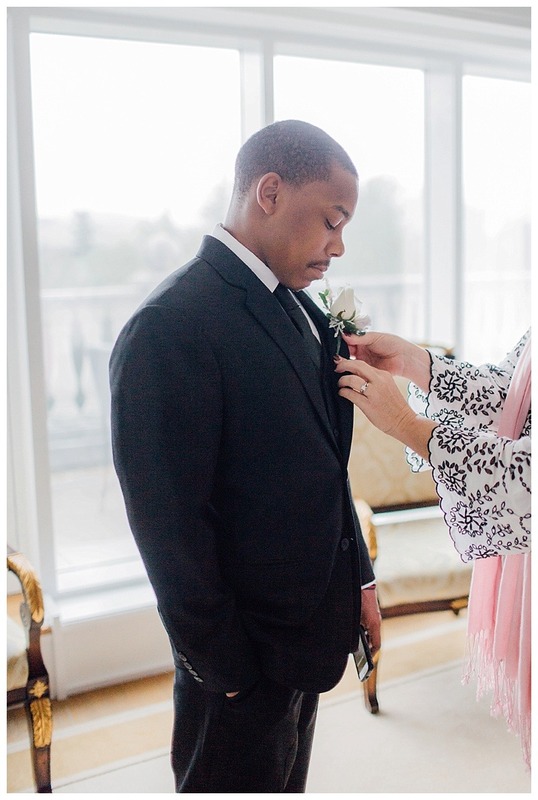 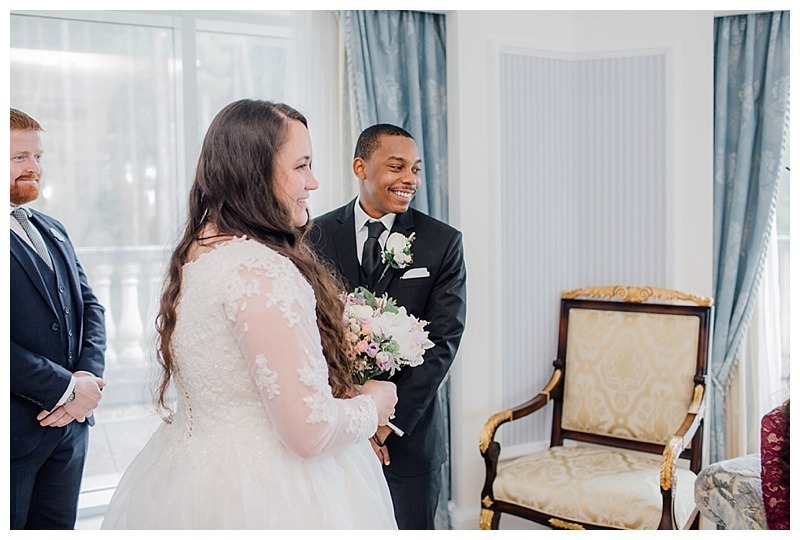 Keoloha and Jamonte chose Ireland for their special intimate wedding and where to begin! 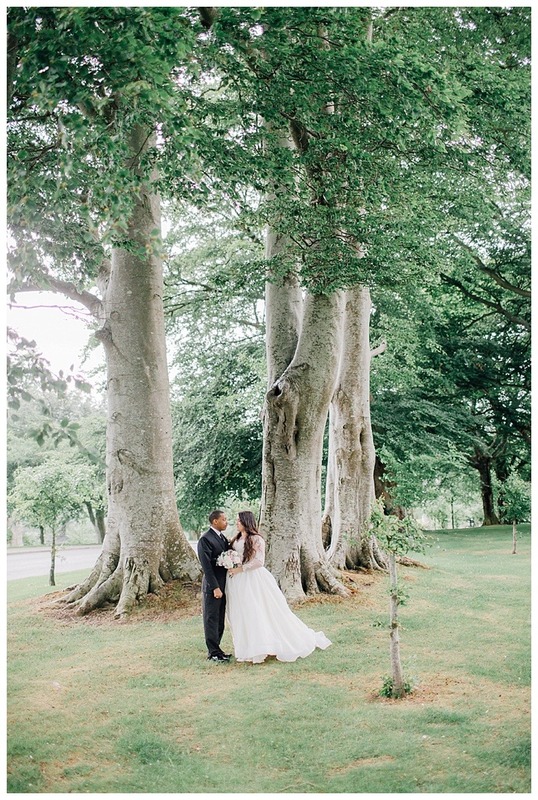 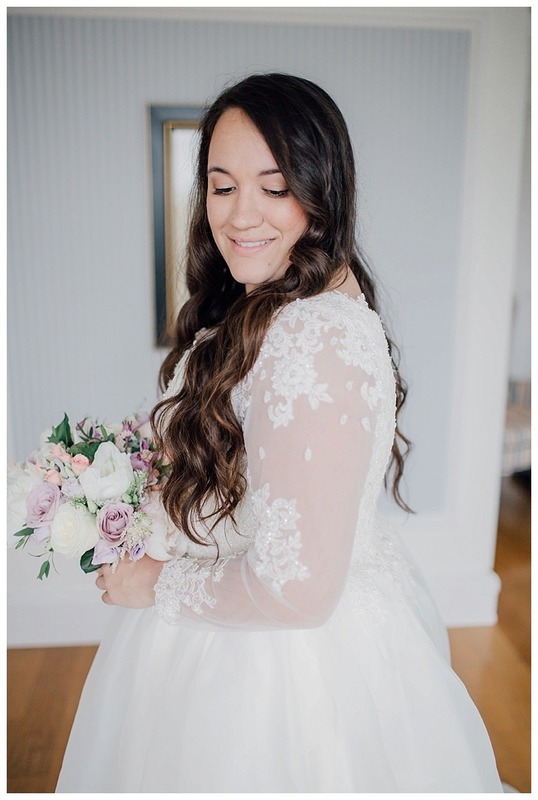 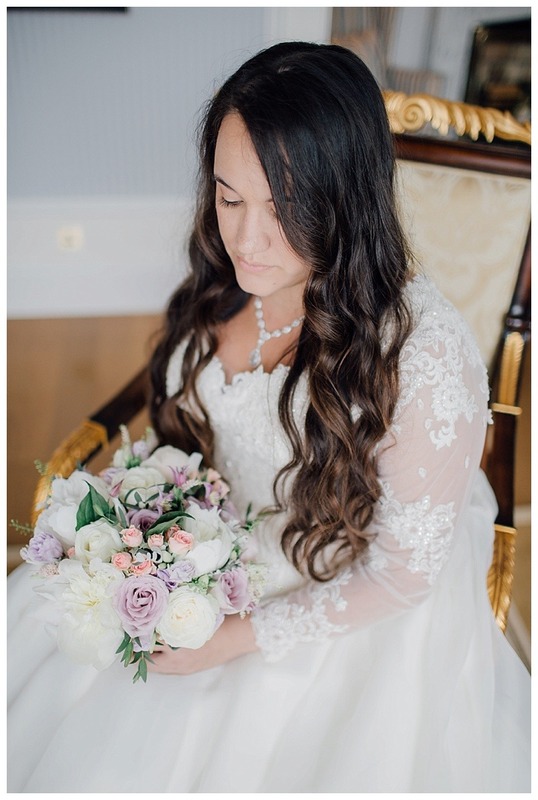 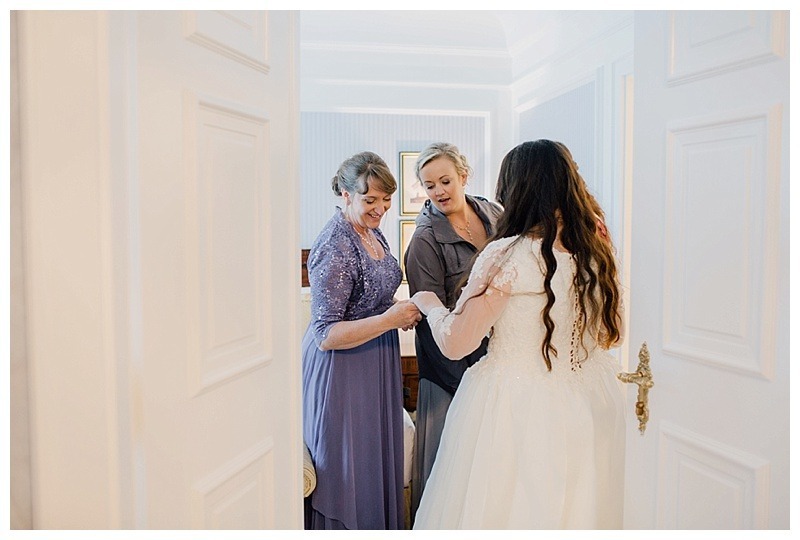 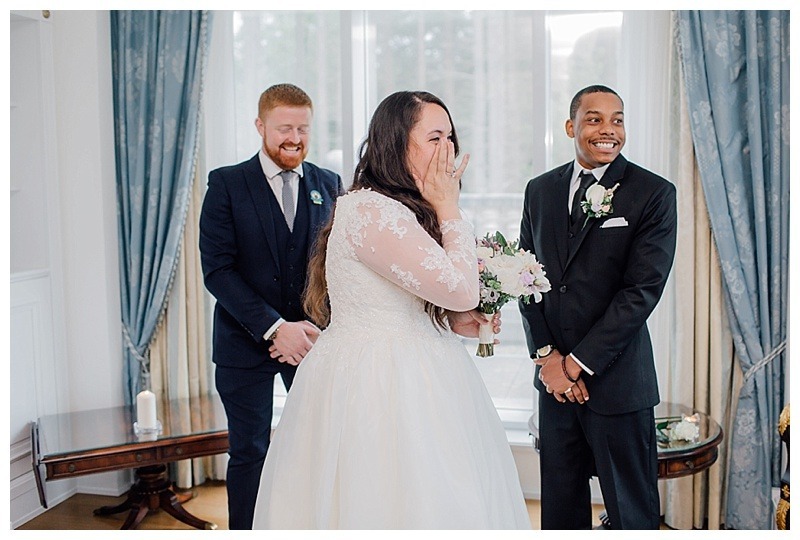 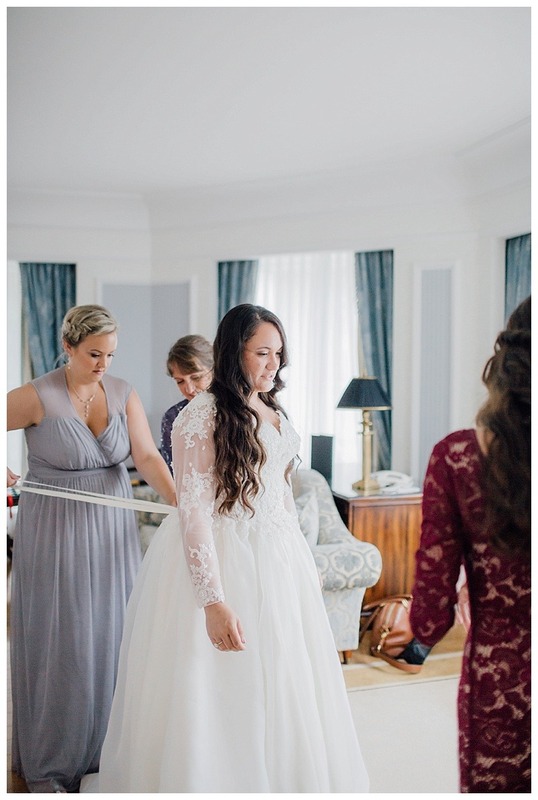 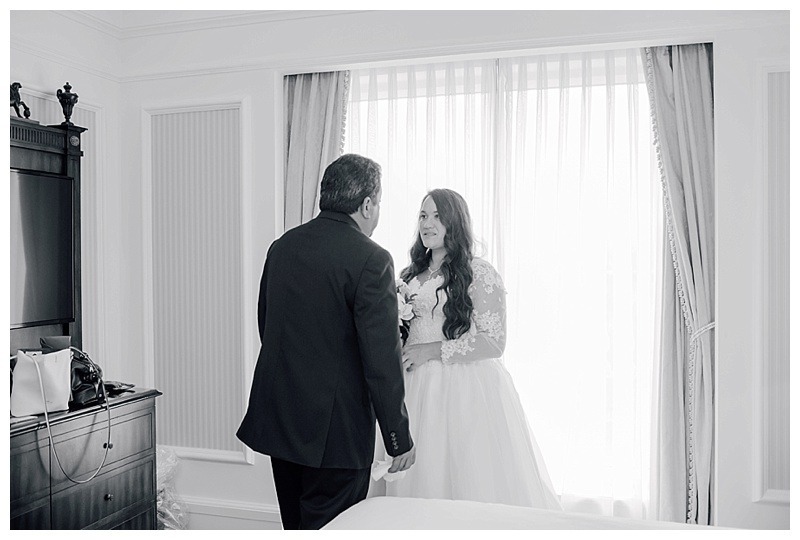 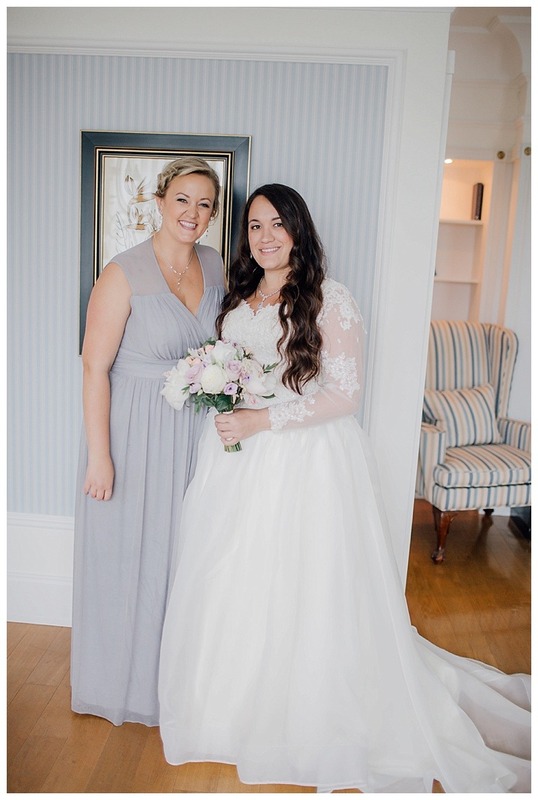 With just 4 of their closest family and friends this adorable pair decided to travel all the way from Bahrain, where they are serving in the military to Ireland for their destination wedding. 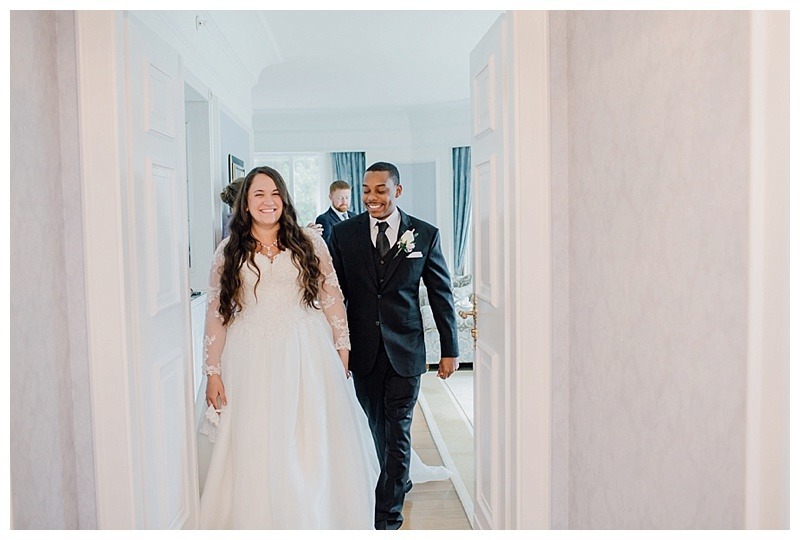 It really was such an honour to be part of their day and document it for them. 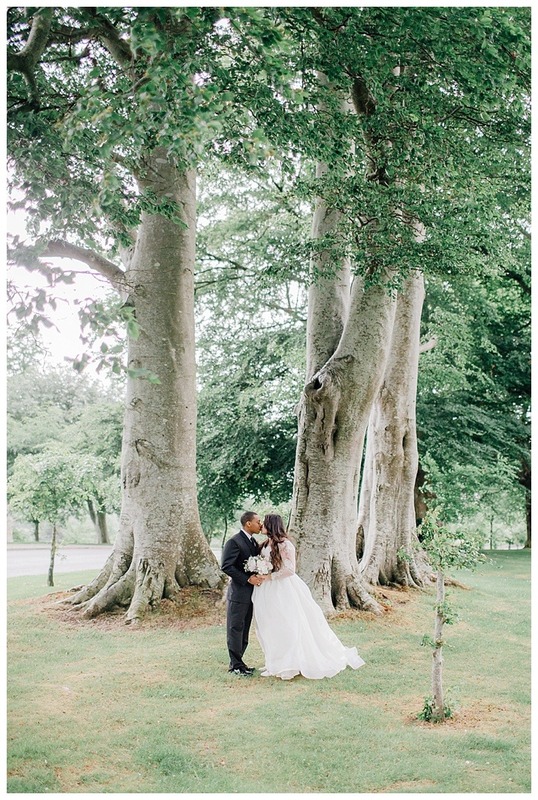 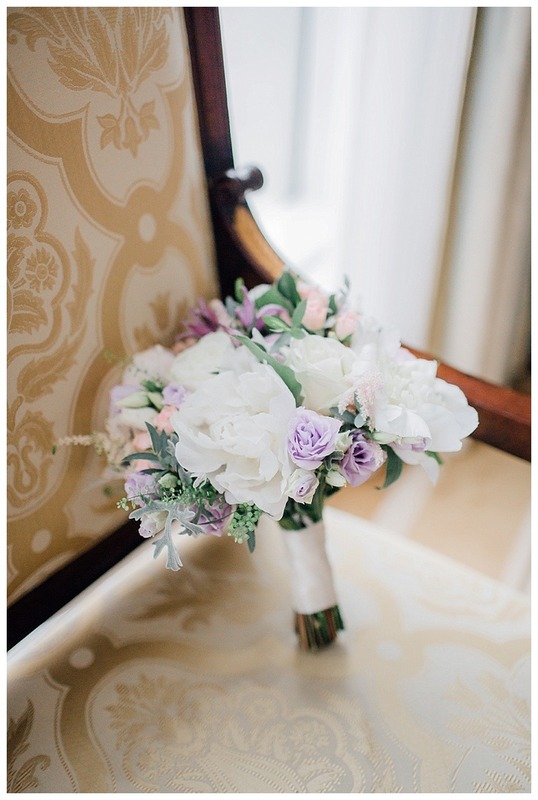 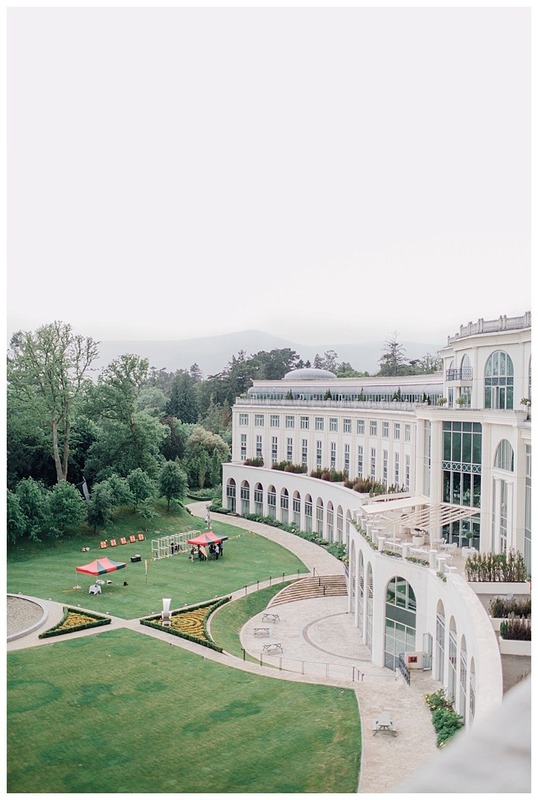 We started in the stunning surroundings of Powerscourt Hotel for their intimate ceremony. 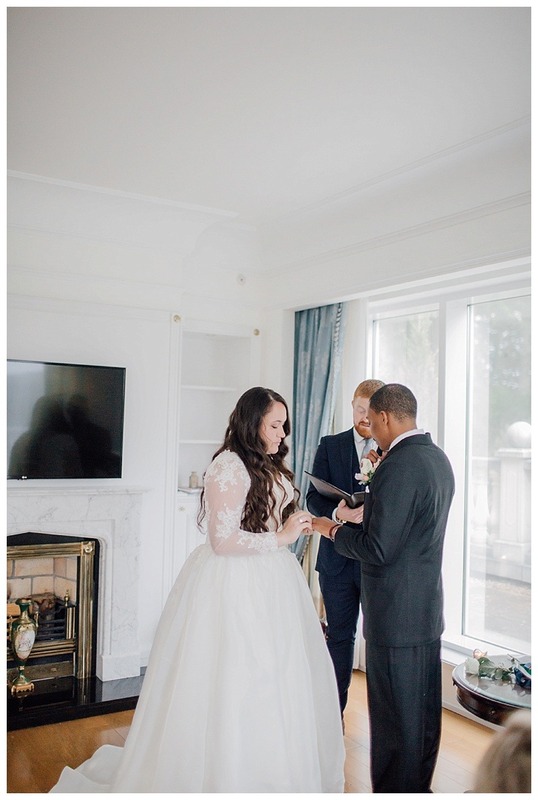 There may have only been 9 of us there (including their lovely planner Annie, celebrant and I) but love and emotion filled every square inch of the room and it was so touching to be a part of. 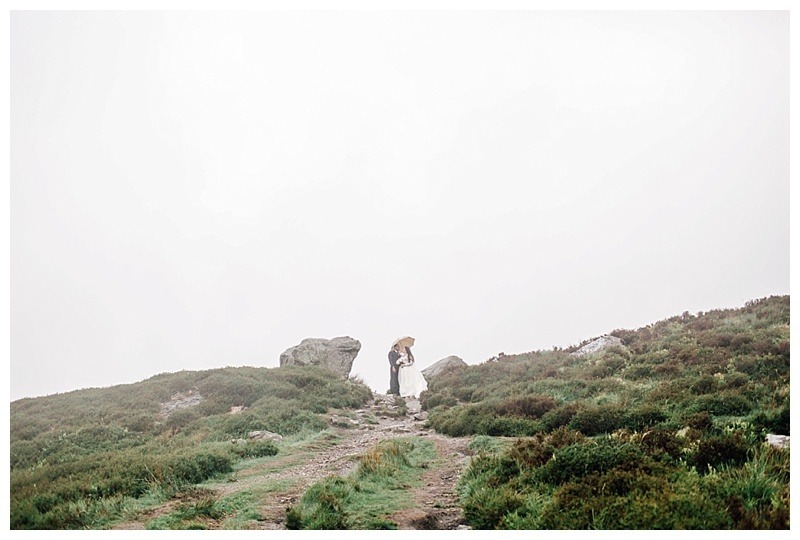 With some portraits on the beautiful grounds of Powerscourt we left for the Sally Gap. 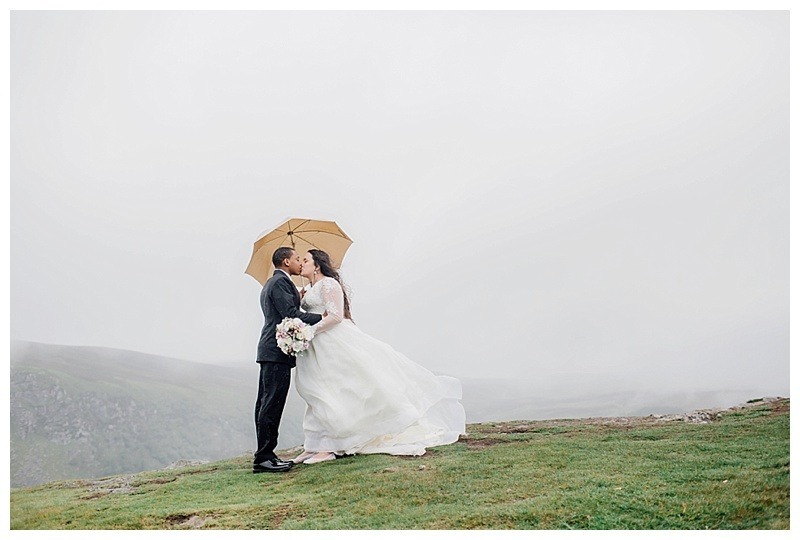 Yes it did rain and it was oh so windy but it added an almost mystical quality to their portraits, one of the reasons I am sure they chose Ireland for their destination wedding in the first place.